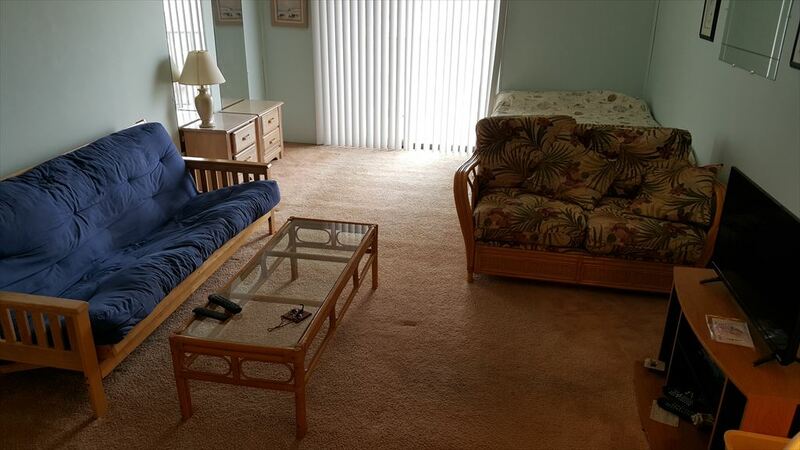 500 KENNEDY DRIVE #408 - REGENCY TOWERS SUMMER RENTALS IN NORTH WILDWOOD - Studio unit only steps from the beach in North Wildwood. 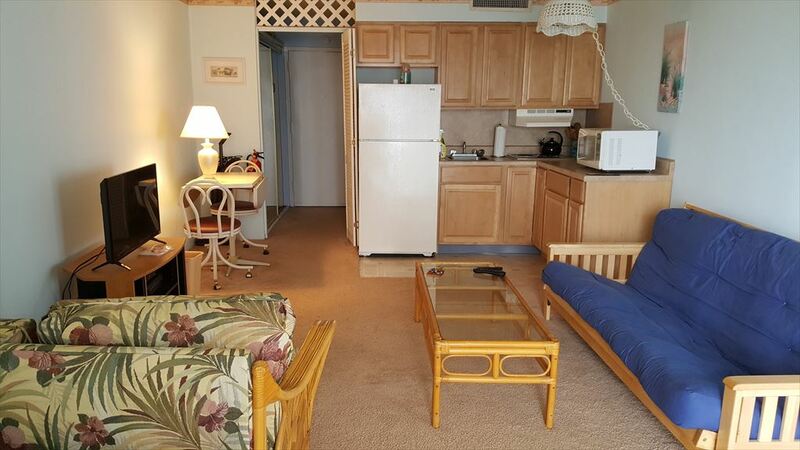 Unit features kitchenette with cook top, microwave, coffee maker, toaster, blender and central A/C. 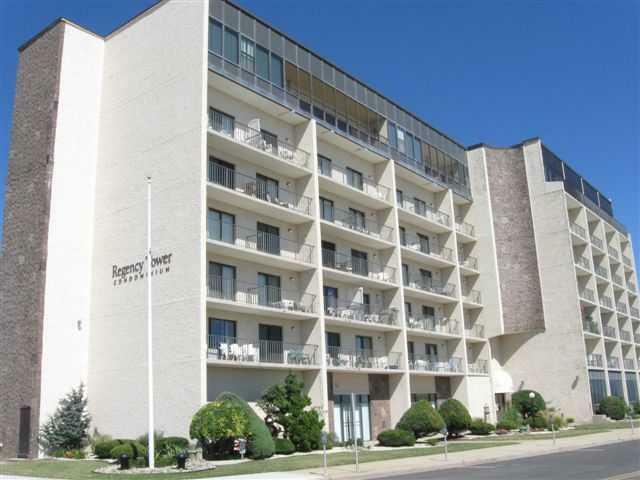 Common amenities include elevator, laundry facilities and huge pool with sundeck. Sleeps 4: 1 Double bed, 1 Double sofa bed. 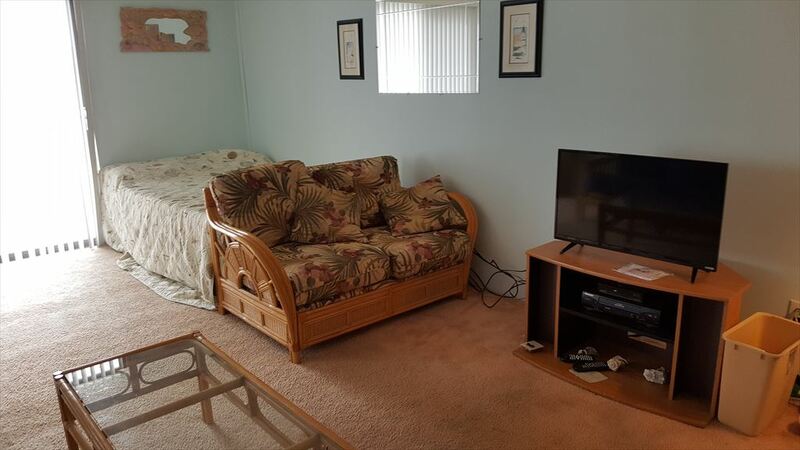 Bedding Info: 1 Double bed, 1 Double sofa bed.